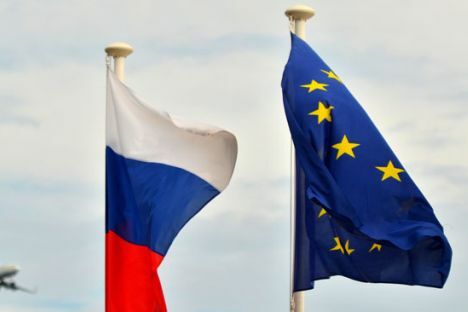 On Dec. 1, Russia adopted a new Foreign Policy Concept, according to which, Moscow intends to develop constructive cooperation with the EU and to continue pushing for phasing out visas. Russia ranks number one worldwide in Schengen visa recipients, whose number exceeds 3 million per year, while the level of visa denials remains one of the world’s lowest - 1.3 percent, according to the European External Action Service (EEAS) data obtained by TASS on Dec. 2. The EEAS noted that in 2015, there were 3.4 million applications for visas from Russia, including 68 percent for multiple visas. Russia is followed by China with 2.3 million applications and 2.8 percent of visa denials. Ukraine comes third with 1.1 million applications and 3.4 percent of visa denials, and Turkey ranks fourth with 860,000 applications and 3.9 percent of denials. The lowest level of visa denials has been recorded in Belarus - 0.3 percent per 750,000 applications.